The Adult Swim empire is vast and varied, and while its TV arm is the biggest and most high-profile, it has consistently supported cool music over the years. 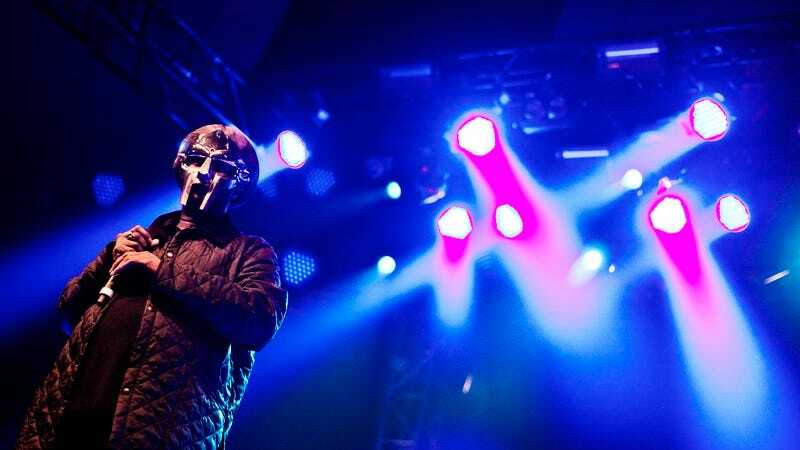 Its latest big musical team-up is with MF Doom, who will be releasing a collection of 15 tracks called The Missing Notebook Rhymes through Adult Swim. The basic setup is that Adult Swim will release one new song each week for 15 weeks, with the tracks being cuts from upcoming MF Doom albums or singles from other artists that MF Doom appears on. The first is “Negus” from Sean Price’s album Imperious Rex, and you can hear it below. You can also listen to the track at this link if you don’t want to stream it here for some reason, and you can find more information about Doom’s project at this link.